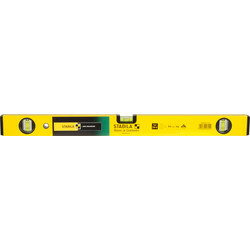 Ensure accuracy with a wide selection of spirit levels in various sizes to suit your needs, from top brands such as Proview, Stanley and Stabila at Toolstation. 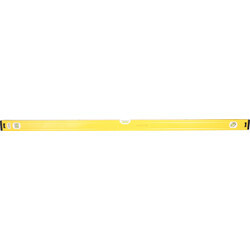 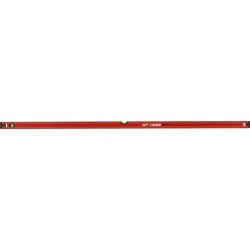 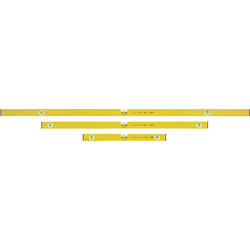 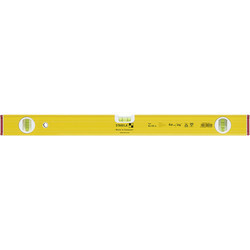 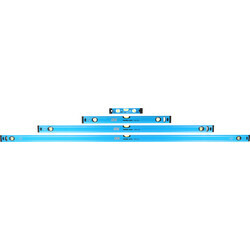 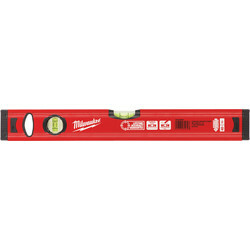 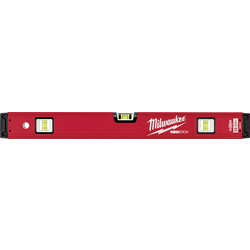 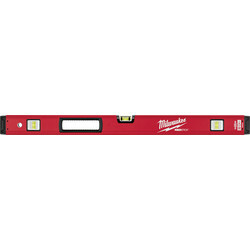 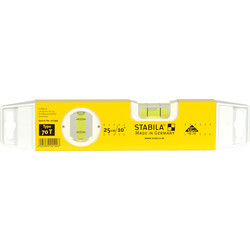 Choose Stabila levels for a reliable and long lasting spirit level. 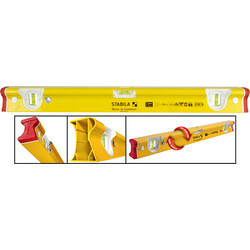 The R-type Stabila level is developed and tested for the toughest building site conditions and the sprit level set with Torpedo offers a good selection of sizes. 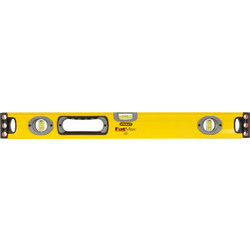 For scaffolding, consider the Stanley FatMax Torpedo scaffold spirit level with pipe groove or a regular FatMax spirit level with shock absorbing end caps. 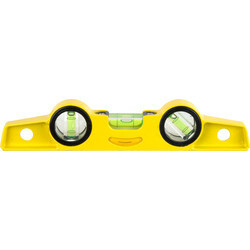 The Proview Dragonfly level is an innovative spirit level with three vial reading systems and an accuracy of 0.5mm per metre. 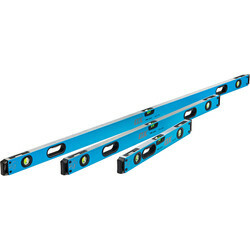 We also stock water, post and angle levels available for specialist applications. 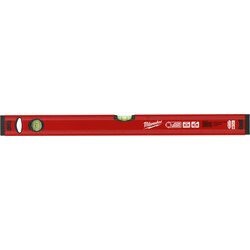 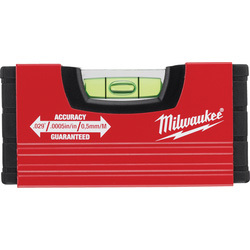 Find a post level with 3 vials and a digital angle level to calculate mitre angles within the range. 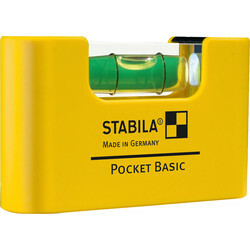 Many of our spirit levels come with a spirit level bag for easy transportation and protection. 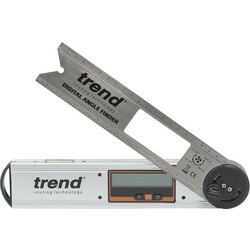 89680 Trend Digital Angle Finder 200mm / 8"